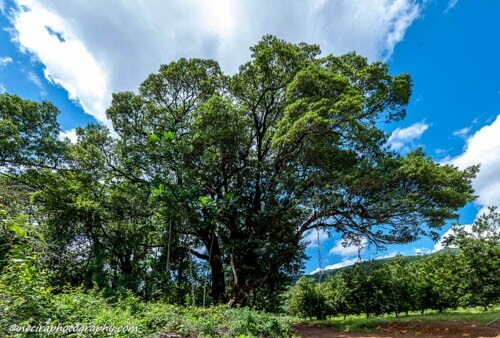 The largest Matumi trees in South Africa. South African Champion Tree list. 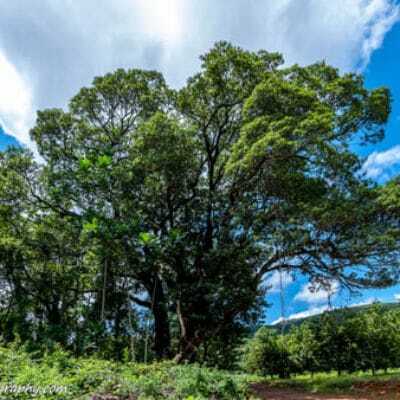 The Three Queens of Amorentia – South African Champion Tree list. 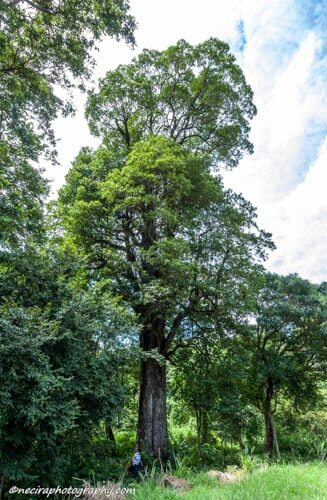 Amorentia Estate is home to the three largest Matumi trees in South Africa. Botanical name: Breonadia salicina. They have aptly been named The Three Queens of Amorentia. 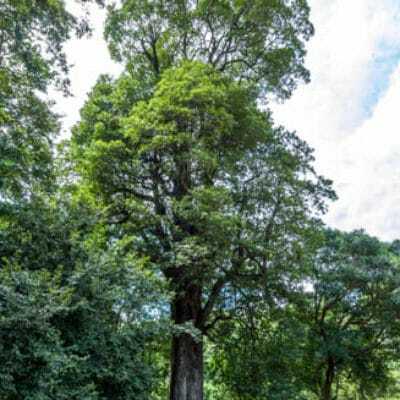 The trees are currently listed as number 4, 5 and 6 on the latest Champion tree list released by the Department of Agriculture, Forestry and Fisheries. 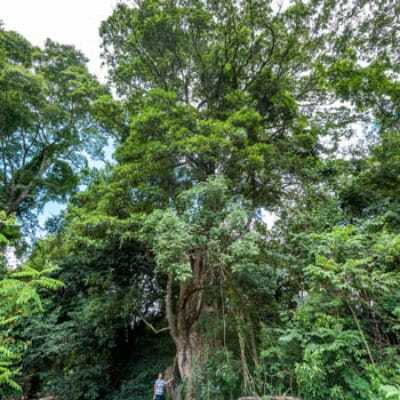 Come and take a walk through our pristine, indigenous, high-canopy, sub-tropical rain forest on the banks of the Mabitsi river, one of the countries truly perennial rivers. 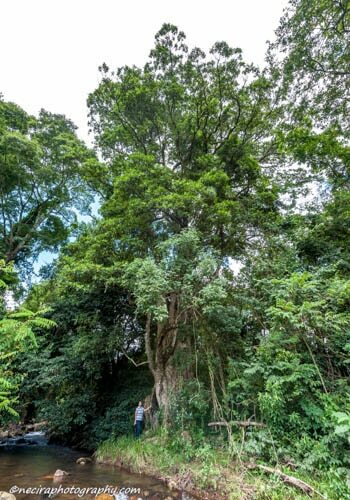 Gaze in awe at our magnificent “Big 10” Matumi (Breonadia salicina) trees. Guided tours can be arranged. Please contact us for more details. 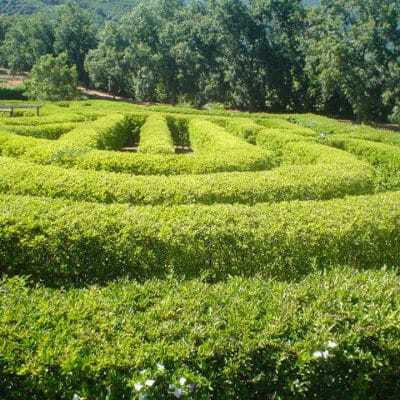 This Amazing Maze is grown from Brunfelsia shrubs, more commonly referred to as “Yesterday-today-and-tomorrow.” It was planted in 1996. There are over 3000 plants in the maze, all grown from cuttings that were propagated in our own nursery. The Maze is 57m x 38m in extent, which is about 1/5 of a hectare. There is 810m of hedge and 600m of pathway. Challenge your mind to find the centre of our Amazing Maze. Bring your family to our Amazing Maze for a challenging yet relaxing outing. On arrangement, we also cater for children’s parties and tour groups.